I’ve got zombies on the brains. Nothing fills me with a giddier sense of dread than the shambling undead, an adrenaline rush for this old black-clad goth. 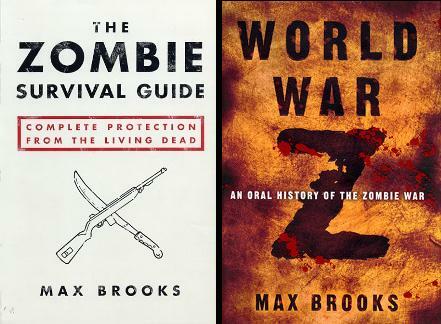 So of course I read Max Brooks’s Zombie Survival Guide, a droll, tongue-in-cheek Let’s Go: Zombieland. It was good fun and a clever idea, but largely unmemorable, the writing not particularly noteworthy. So when Brooks published his novel, World War Z, I wrote it off as capitalizing on his famous name. (His dad is Mel Brooks.) Then I read it, and was floored. Apparently Brad Pitt saw what I saw, because he immediately bought the movie rights. And then the wait began. I read about delays in the movie’s release, scenes reshot and storylines reworked until it threatened to rival Apocalypse Now’s production woes. I didn’t care. I just didn’t want them to eff it up. But they did, big time. Why take this ten-year shortcut in the movie adaptation? Brooks said it best through his character Travis D’Ambrosia, Supreme Allied Commander, Europe: “America is a very all-or-nothing society. We like the big win, the touchdown, the knockout in the first round.” Pitt’s voiced-over epilogue concedes that the war was not over “by a long shot,” but still. The book’s fascinating psychological angle didn’t make the cut. 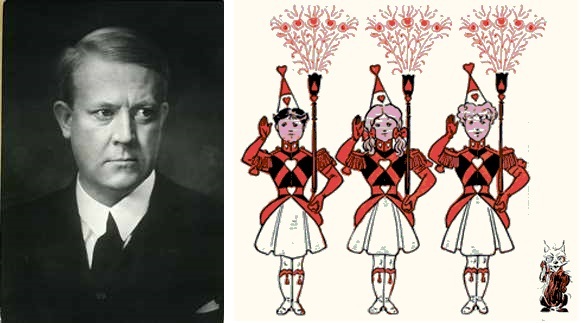 That includes quislings (not to be confused with Oz’s Quadlings)–“people that went nutballs and started acting like zombies,” named after infamous Norwegian Nazi collaborator Vidkun Quisling–as well as ADS, “Asymptomatic Demise Syndrome” or “Apocalyptic Despair Syndrome,” where people simply give up, going to sleep and not waking up. Of course there was no room for personal stories, beyond endless scenes establishing that Pitt loves his family. No room for Kondo Tatsumi, the otaku (outsider) who evolves from a weakling who spent all his waking hours immersed in cyberspace to become a katana-wielding warrior, or for Tomonaga Ijiro, blinded by the atom bomb dropped on Nagasaki, who remains after Japan’s evacuation as its caretaker. One of the most glaring omissions was the narrative of brave Colonel Christina Eliopolis, whose plane went down in “occupied territory.” It was as though during discussions about what must be included in the movie someone said “the female fighter pilot,” and “girl [sic] soldier” was scrawled on the whiteboard. They ended up with Segen, an Israeli soldier who, in her own words, was nothing but a liability. To use Col. Eliopolis’s phrase, they screwed the pooch on that one. Perhaps much of this wouldn’t have translated well—or at least easily—to the big screen, but there was plenty of action that should have been salvaged: The snafu at the Battle of Yonkers, and how the army finally got it right in Hope, New Mexico with Iron Maiden’s “The Trooper” blasting in their helmets. The claustrophobic fighting in the tunnels under Paris, or in the fog, set to a Smiths soundtrack. The cat-and-mouse chase between two rogue Chinese submarines. Lobo(tomizer)-wielding grunts. What was left? A big-budget zombie flick–really just another zombie flick–and not a particularly scary one. George Romero got it right: lumbering corpses are scary, and in Brooks’s book, “the living dead were slow and easy to outrun or even outwalk.” I watched “Despicable Me 2” with my kids a few weeks after seeing WWZ. As a swarm of mutated minion poured around a corner (spoilers don’t count in cartoons) it struck me how closely it resembled the sprinting zombie horde in the WWZ movie. Running zombies look like a bunch of made-up extras, and CGIed running zombies just look cartoonish. 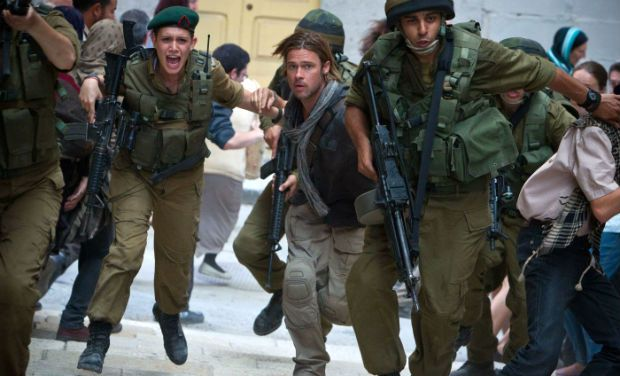 Read Brooks’s World War Z because–surprise!–the book is immeasurably better than the movie. Then go back and enjoy his Zombie Survival Guide, and gobble up anything else he decides to write. This entry was posted on Friday, August 30th, 2013 at 3:08 pm	and is filed under Rants. You can follow any responses to this entry through the RSS 2.0 feed. You can leave a response, or trackback from your own site. Now I want to read it!